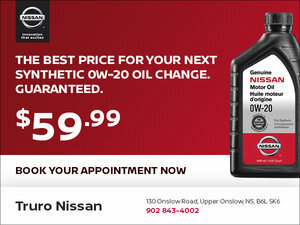 Truro Nissan's service department in Truro, Nova Scotia offers everything you need to keep your vehicle in top gear! Truro Nissan: Your One-Stop Shop for Service! If you are looking for a dealership you can trust for the after-sales servicing of your Nissan car, truck, or sport utility vehicle in Truro, Nova Scotia, come in today to Truro Nissan! Our team of dedicated service technicians will treat you with respect and courtesy as soon as you walk in the door, and we promise to do everything we can to exceed your expectations at every visit. 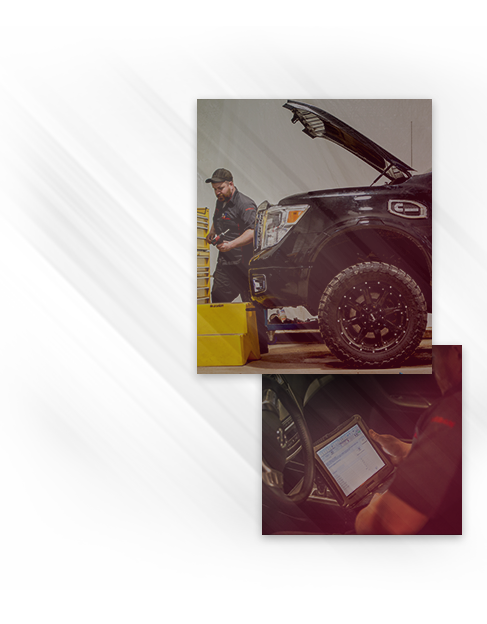 Our team of trained technicians has years of experience working on Nissan vehicles, and they know how to maintain and even improve their reliability, safety, and performance. 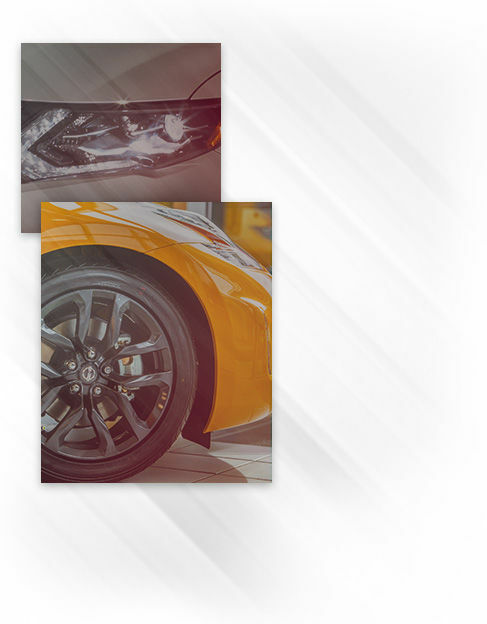 From simple oil changes to more complex repairs, you can trust the team at Truro Nissan! Better yet, we also offer a comfortable waiting area as well as a shuttle service that lets you get on with your day while your vehicle is being well taken care of. All set for a visit? Book your appointment today! Are you in need of new winter or summer tires for your Nissan vehicle? Perhaps you are about to go a family trip and need some extra storage space? Or you just purchased a new bike and need an accessory to transport it? If that’s the case, it may be time to drop into Truro Nissan and have a look at our wide selection of genuine Nissan parts and accessories. You can even order them online! From roof boxes to bike racks and trailer hitches, we have everything you need to improve the look or versatility of your Nissan vehicle. We also have a complete selection of quality winter and summer tires at competitive prices. Nissan genuine parts and accessories have been designed to preserve the safety of your Nissan vehicle, and they are all protected under warranty. We can also install your new Nissan part or accessory here at Truro Nissan for added peace of mind!